Picture of a forest. Scary font for artist name. Dude...did you just make a darkpsy/forest ep? Narrator Morgan Freeman: Although capable of many things a darkpsy album to this date has not been attempted. Thank...you narrator Morgan Freeman. Nope this is a brief downtempo ep released by his own label even though everything screams forest music. Actually according to the blurb it was created in a remote cabin deep in the Romanian forest. Sure nothing scary about that sentence whatsoever. 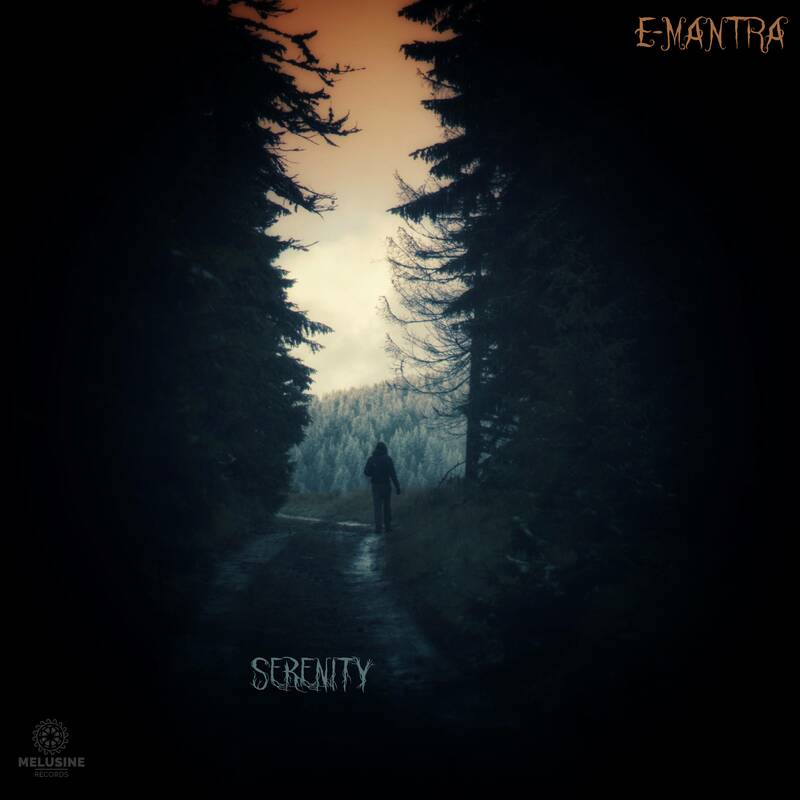 Serenity brings his tell tale drifting melodies over top of head nodding beats. Smooth. Part II picks up the pace, but was less introspective. Balada is a slow trudge with a melancholy presence but easily my favorite. Shadows as the name implies is the darkest track yet and I don't know how he completed it while in that Romanian forest. Hope he worked in the daytime. Playing this at night in the forest is some Evil Dead sh*t.
All in all nothing earth shattering, but good, consistent, E-mantra downtempo goodness. A lot of E-Mantra down tempo to get through but i suppose i can start here.